Leading Manufacturer of silo bottom butterfly valve, silo pressure safety valve, silo venting filters, aeration pad and fluidization pad from Pune. 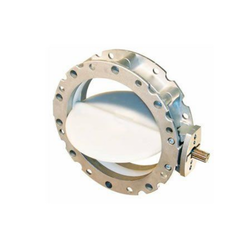 Silo Bottom Butterfly Valve offered is backed by latest advanced technology support and provides for high usage stability and durability. Offering excellent mixing performance, its high efficiency & productivity performance in ready-mix construction plants also makes it highly demanded in the market. Some of its features include superior dust collection system, various control system allowing for easy operation support, specially designed for cement applications, backed by state-of-art technology, designed for longer service life and trouble-free performance. We have gained expertise in manufacturing and supplying high-quality Silo Pressure Safety Valve. The offered valve is used to control or limit the pressure in a system or vessel, which can build up for a process upset, instrument or equipment failure or fire. 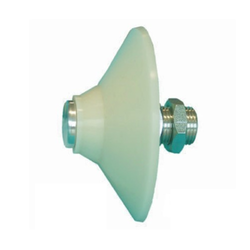 This valve is designed to open at a predetermined set pressure to protect pressure vessels and other equipment from being subjected to pressures that exceed their design limits. 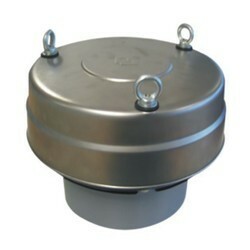 Our domain expertise has enabled us to come up with an excellent collection of Silo Venting Filters. These cylindrically shaped venting filters separate the dust from the air through poly-pleat filter elements. Our product line is specially designed for cement. The material used for manufacturing these filters is sourced from vendors of high repute after scouring the market. 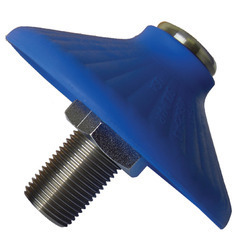 Our range of Aeration Pad helps in replacing inner mandrel and seal instead of complete fluidizer and seal. It can inject air and vibrate at the same time. Compressed air is injected along the wall of the silo. 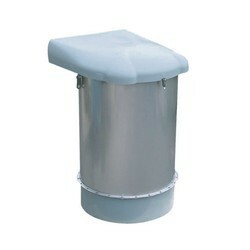 This provides an effective flow aid for all types of dry products. Aeration pads do not require a specific air pressure for operation. Moreover, these online pads are shipped with Pre-Piped air controls thus enabling you to control the air pressure and volume of a fluidizer. A Fluidization Pad is a device that is used to promote the flow of dry bulk powders from a storage vessel without the noise and damaging vibration caused by pneumatic or electric vibrators. Looking for Silo Accessories ?